The Annual BVI Food Fete has been dubbed a success by The BVI Tourist Board, as it attracted over 3500 visitors to just one event--the Anegada Lobster Fest. This has boosted the territory’s tourism sector and its profile as a top culinary destination. He added that Jost Pork on Jost-van-Dyke was also a resounding success, drawing patrons to experience the pork dishes and other offerings from the storied beach restaurants on the sister island. 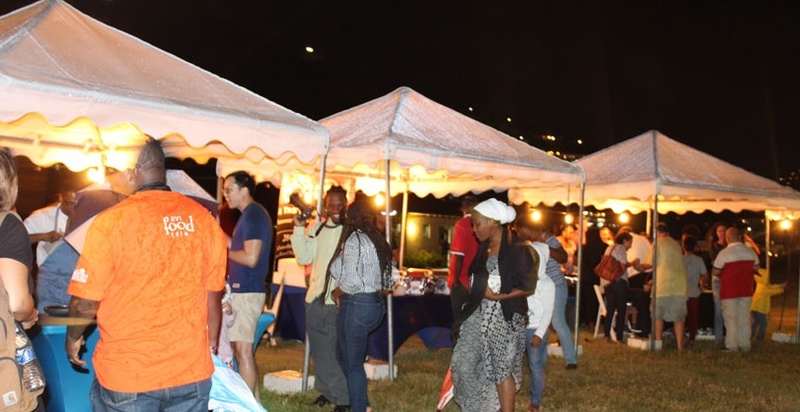 “Taste of Virgin Gorda was a spectacular evening event with record attendance by patrons who sampled the cuisine, savoured the wine tastings and swayed to the rhythms of the jazz entertainment,” the Marketing Manager shared, adding that the month-long activities increased “awareness of tourism and culinary careers and business opportunities and promoted travel to the Territory during the ‘off season’”.